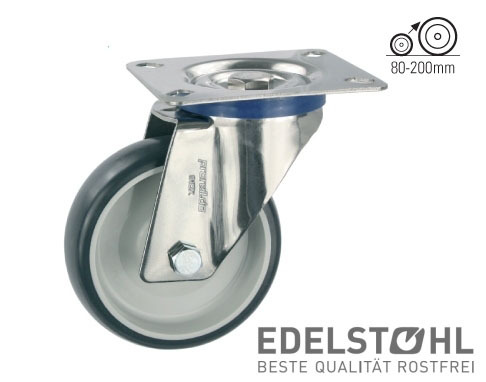 Durable wheels and stainless castors; this is the combination of the first choice when it comes to practical equipment for the food industry. 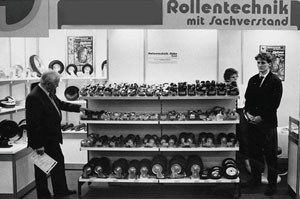 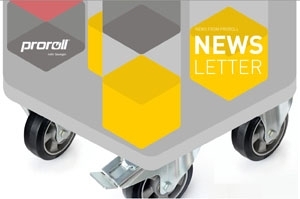 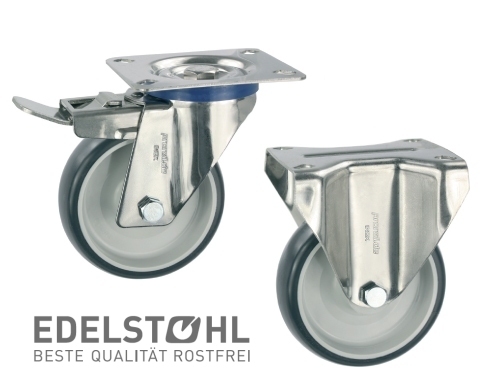 We offer our customers a wide range of stainless steel wheels and castors with chemical resistant wheels specially designed for the food industry. 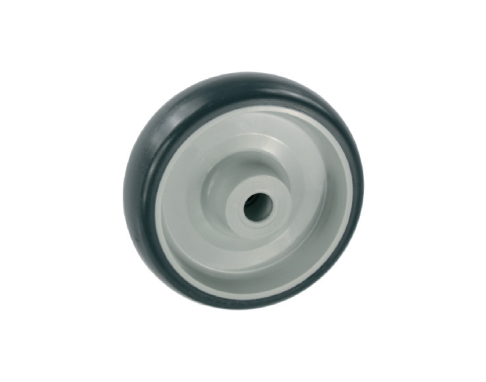 On request also available with ball bearing wheels in stainless steel make!